This Saturday, the first day of December is Small Business Saturday. Christmas is close and this is an opportunity to support you local businesses when purchasing those all important gifts. In times gone past under North Down Borough Council the graffiti on the Toilet Block on Abbey street would already have been removed. Unfortunately this is another indicator of how Bangor is being bypassed under this new administration. I do appreciate that sometimes it is best to leave a short period between graffiti appearing and its removal, the thinking was that very prompt removal was seen as a challenge by those engaged in this disgusting behaviour. Graffiti is an indicator of poor local environments along with litter, dog mess, dumped cars and the like. 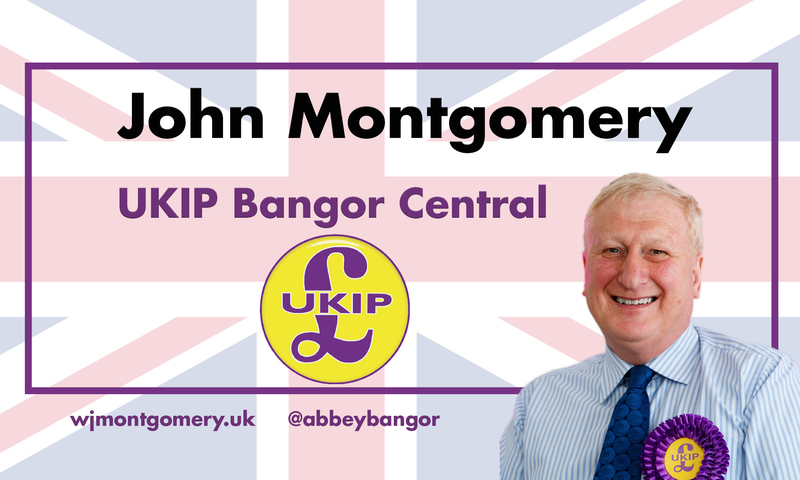 Bangor deserves better! The weather prediction is good so come along and enjoy. Grab a hot drink and soak up the atmosphere with music, face painting, a children’s carousel and much more – it will definitely put you in a festive mood. Come along to Project 24 and kick off the festive season with an array of Christmassy cheer. Pop by the grotto and wish Santa and his reindeer a Merry Christmas, hop on-board the vintage double decker bus, get creative with Christmas crafts, make yummy festive delights and don’t miss the chance for marshmallow toasting. have been up to in various participating stores in Main Street. Don’t forget to drop into Translink Bus and Rail Station and enjoy Christmas carols performed by local school choirs at 1pm, 2pm and 3pm. A lantern parade with over 100 lanterns will take you on a journey from Translink to the McKee Clock Arena led by Santa and the Mayor of Ards and North Down. The Mayor and Santa will light up Bangor’s Christmas tree followed by a spectacular fireworks display. The Elves at North Down Museum invite you to have yourself a Merry Little Christmas at our Christmas Market which will have everything you need for those special stocking fillers. Local artists and crafters will provide a range of goods for you to browse. Come along and enjoy a unique Christmas shopping experience at North Down Museum.